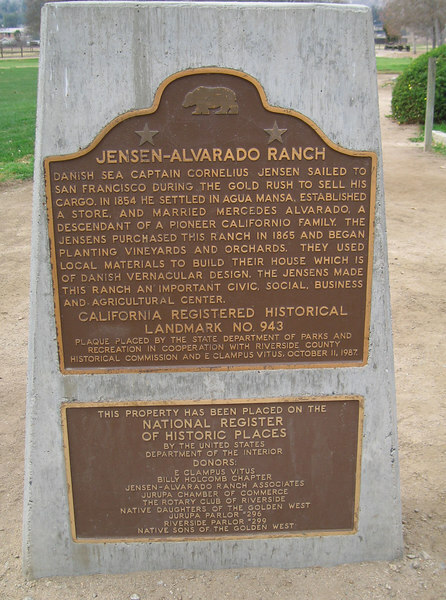 Historic ranch site in Rubidoux, California. My father, Ernest Pitney, was born there, and having spent many happy weekends and holidays there, I feel these pictures do not represent what the ranch is. No interiors? No winery. No back (working side) of the house. And the old farm equiptment is fine for a museum on equiptment, but not generic to this property. Tree TOPS do not represent the lining of the road, originally as fence posts, into what was once the only road into the property. As a photographer, I wanted more. What you did was graphically well produced however.